States are Passing Stricter Regulations and Mandatory Lead Testing, We Can Help Your School Facility Stay Compliant and Ensure Safety. CWM Environmental is a leader in a helping schools identify lead & water issues. We work with everyone from single location daycares all the way through major universities. Most states are changing the laws when it comes to lead in schools, we can help you understand the changes, and most importantly protect the students. Children are most susceptible to lead exposure, and many states are starting to enforce stricter water testing requirements for schools. Our analytical team can collect, analyze, and report results, ensuring compliant testing and public safety. We have over 10 years experience helping school facilities test their water for lead and copper. 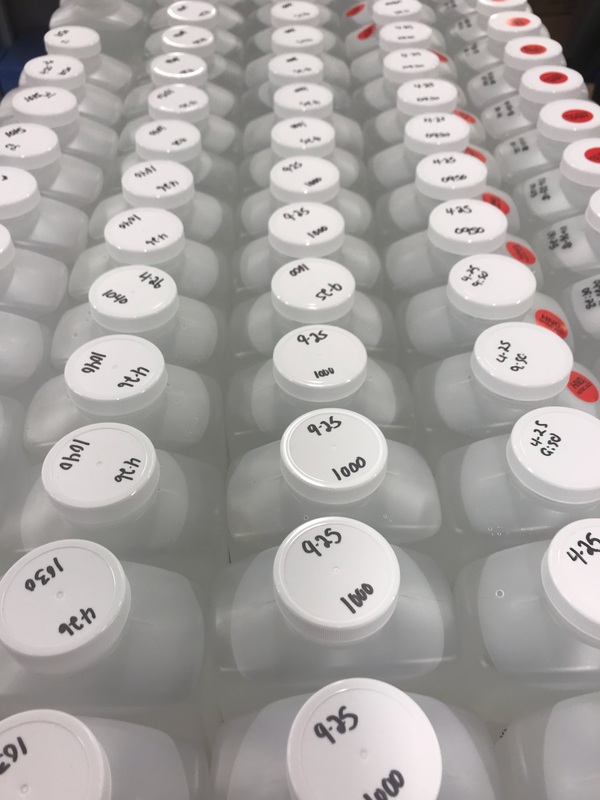 We have two leading analytical labs, one in Pennsylvania and one in Ohio that collect and analyze over 5,000 water samples per month. We can also assist in all aspects of water treatment that involve meeting current or new drinking water regulations. CWM Cleveland is an approved lab for the Ohio Lead Testing Grant Program, and holds lead testing certifications in many US States. Customizable Lead Testing Packages, that can Include the Analysis for Bacteria and Other Toxic Compounds. Sample Collection by Certified Technicians. Data Packages & Technology Solutions to Provide Insights. Fast and Easy to Understand Results. Evaluation of Your Facilities' Water Treatment Processes (including chemical analyses). Let Us Help Ensure Your School's Water is Safe. Our temp services help your plant when you are between hiring, need an extra hand or an employee is out for medical reasons.We can also assist employees with training while they are undergoing certification. Please Contact Us today to see how we can assist your facility!